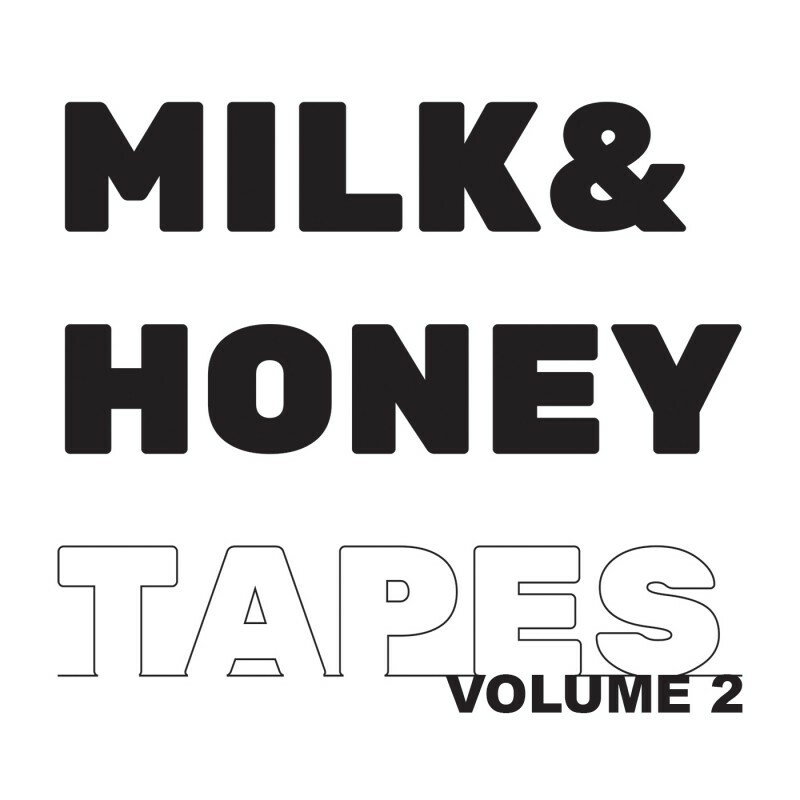 Milk & Honey Vol. 2 Released and In Stores - Joshua C.S. Milk & Honey, Vol. 2 is officially in stores and streaming. These release contains the songs, “Soothe My Soul” and “Where I Lay My Hat Down”. Both songs were written and recorded in Nashville TN and mixed and mastered in Los Angeles, CA by Seth Atkins Horan. Released by True Source Entertainment for Joshua C.S.